Join us this weekend for a complimentary wine tasting hosted by our own Kelly McGrath and Juliet Mackay-Smith. Tastings run from 11:30am to 5pm, and all bottles featured are 10% off. Scroll down for more information on this week’s lineup! The pale, salmon color of this wine primes you for the strawberries, white peaches and floral aromas and flavors. The acidity brings a brightness to the fruit and the wine lingers with wet stone and a pleasant citrus pith character. Created specifically to be food-friendly, there are not a lot of dishes that this rosé won’t complement. Pair this fresh, bone-dry quencher with heavier, more fatty dishes like fried chicken and grilled salmon. Alternatively, the citrus and grapefruit notes pair beautifully with tangy goat cheeses or fresh ceviche. Winemaker and master blender Félix Meyer has a knack for producing pure and expressive wines that exhibit a keen modernity; yet, he prefers to make them in the traditional Alsatian manner with extended lees aging in older, mostly neutral, large oak casks. 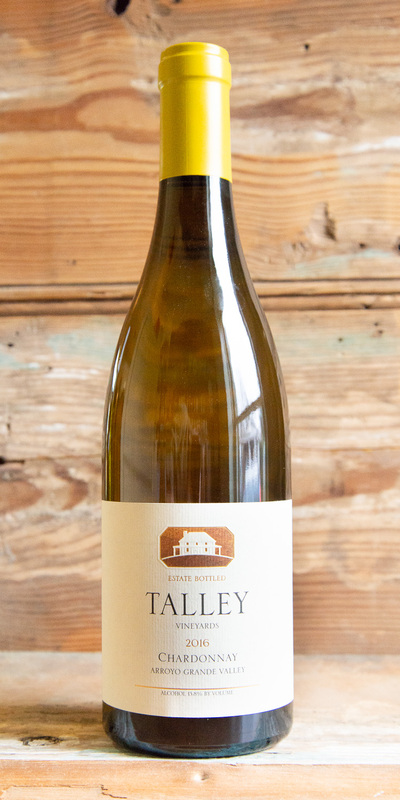 The nose is a fragrant mix of stone fruits and honey with delicious flavors of ripe, juicy white peach and hints of honey on the medium-bodied palate. Texturally, the wine feels lush yet still light on its feet with a lingering finish of subtle oak spice, baked apple and once again, more of that delicious honey. 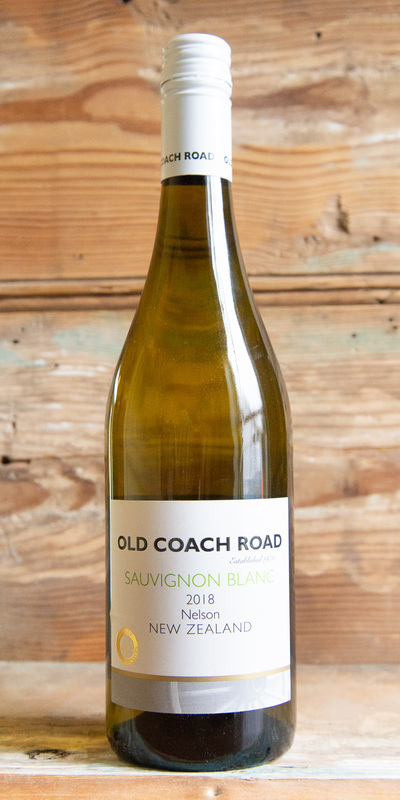 This New Zealand Sauvignon Blanc is zippy and alive with dried seasonal hops and tropical characteristics. The palate is fresh and clean, showing crisp mineral acidity and dried herb notes. Bright and bursting with passionfruit, tropical peach, and guava all wrapped together with a twist of citrusy freshness, leaving a lasting impression. The best wines in Languedoc come from vines planted at altitude. Petit Pas (little feet) pays homage to the sons of Julien Zernott and Delphine Rouseau, Julius and Gabriel, who were born at the beginning of their adventure in Languedoc. 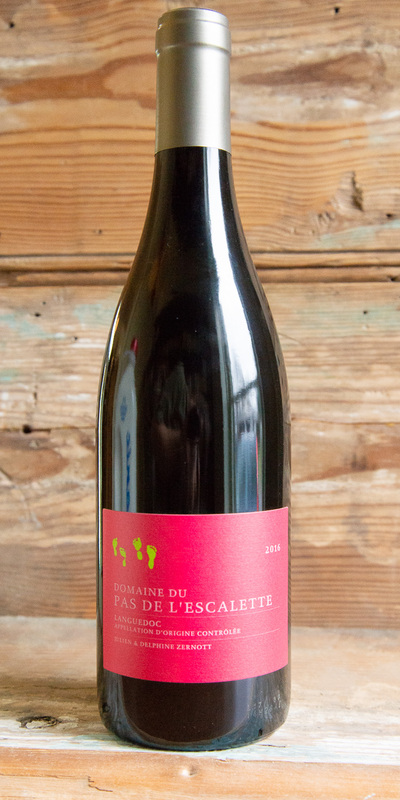 A firm, grainy, tannic texture is balanced by a refreshing acidity, with attractive aromas of violets, garrigue, strawberry, raspberry, and blackberry, followed by pepper and licorice on the palate. Aged in a 50/50 combination of new and used French and American oak barrels for 18 months, this wine greets you in the glass with a vivid ruby-red color. An expansive, highly perfumed bouquet evokes ripe black and blue fruits, cola and toasty oak, with a slight floral undertone. Silky and broad on the palate, offering concentrated black raspberry, cherry-vanilla and coconut flavors that become more expressive with aeration. This is a solid Reserva with strong persistence and gently gripping tannins that will last 10 more years in the bottle. Tart black-raspberry and dried violet aromas greet you in the glass. The palate is bright with a slate-driven aspect that leads into boysenberry and black-plum-skin flavors mingling with white pepper and lavender. 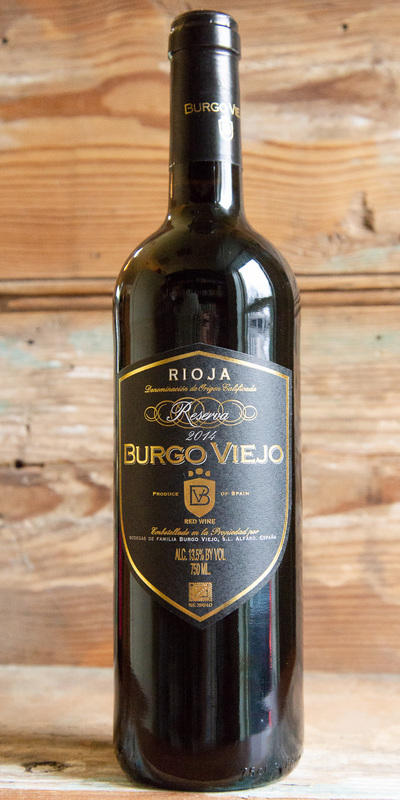 Precise and well-built, with an intriguing hint of gaminess, offering dried cherry, cured meat and licorice flavors. The wine is rich but also quite elegant at the same time. Pair with hoisin-marinated chicken breasts or wild mushroom & thyme pasta. Fresh, organic lemon and lime juices, organic cane sugar, and water...that's it! Making a margarita, Collins, homemade lemonade, and more has never been this easy. Absolutely the best sour mix available. Get updates right in your inbox, including weekly wine tasting notes!